OK, I get annoyed carrying my skis and boots to the carpark. So, it’s with great respect that I note that last July, the first ski descent of K2. 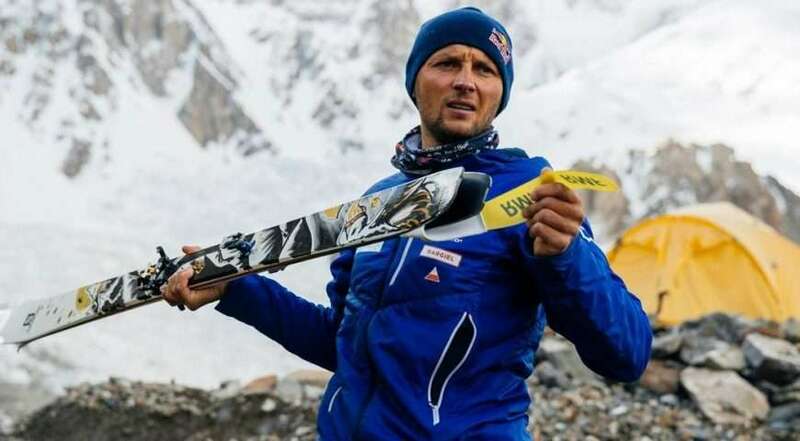 This incredible feat was achieved by Polish climber and skier Andrzej Bargiel. Congratulations from all of us at ACTION CULTURE, a truly extraordinary effort. It’s such a dangerous mountain and one that climbers take extremely seriously, for good reason. It’s always encouraging to see people pushing the limits and doing things that we all would have thought crazy not so long ago. This is the first ski descent of K2 but we all know it definitely won’t be the last.